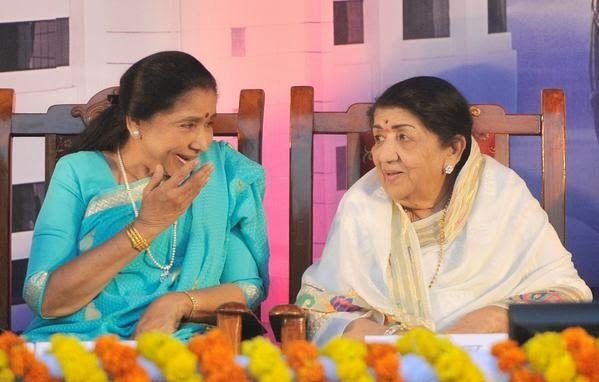 The legends of Bollywood in playback singing, will be together after 1984. This is for Ae Hawa, a track, Lata's label, LM music is producing along with Asha and Shaan. The two sisters will come together. The last song they sang together was mann kyon behka for film Utsav in 1984.